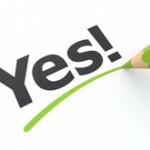 Quite simply…there is nothing more powerful than harnessing the “Power of Your Soul group”. 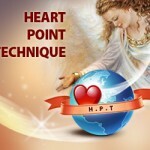 HPT is the First Modality to certify in “Soul group healing” for relationships. HPT is going to sweep the country because the world is crying for the nurturing that Mother brings. You will be among an elite group of HPT certified specialists. … and be the first EVER to be taught HPT with Soul group healing! Offering healing to the Whole Soul Group takes healing to a level never before attained! Mother says the reason we are still in so much relationship pain is because we did not know! We did not know that we could offer healing to the entire soul group. Now we know- now we can! Healing will never be the same again. 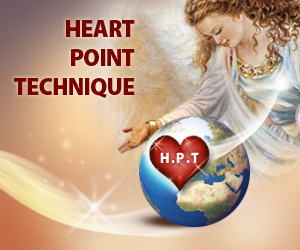 HPT with “Soul group healing” is a great advancement for spiritual evolution and I want to teach you how to use it! Read the script- let the Light do the work. The light Mother has provided us has a special anointing Light that simply works if you let it. There will be one of these areas of relationship healing that appeals to you more than the others. By offering you a wide variety of modules- you will be able to choose one to Micro-niche specialize in. What makes this certification training so special? of the “Soul group healing with the criss/cross energy stream” technique. What would have taken a lot longer is now more easily healed. Normally, I could spend the whole 3 days on just the “Mother Wound” alone. Now, because of the newest revelation from Mother about ‘healing from the soul group’- I can offer more. 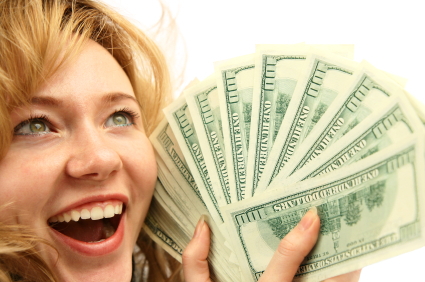 Yes, I am adding 3 bonuses I know you will love. (because I love them and KNOW they are dynomite! Micro-niche “How to get a baby” My own formula that will help those who want a baby- whether by adoption or birth. (I have 100% success with this) can you imagine what this would mean to a family struggling to get a baby? I used my own formula to have 2 babies myself when it seemed impossible. Plus an Extra bonus I know you will LOVE! A fresh, new, exercise straight from mother Azna. by adding Mother’s simple exercise to your daily practice you will soon more clients than you can shake a stick at. Some of you are already experienced in seeing clients…some are just learning. If you want to build a business as an energy healer- or enhance the business you already have-this is the place for you! All those who finish certification training will be listed on my website. 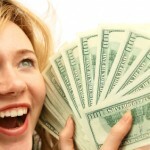 What a great way to earn money…by helping people! Q. What if I don’t feel ready to have clients? A. You will be listed only if you wish. Come just for your own healing. Q. What can I expect to feel in these 3 days? You will be loved and nurtured by a loving family of like-minded individuals. You will meet HPT ‘candidates for mastery’ and be supported by them. One more thing… you will make life-long friends here. Attendees to my seminar bond on levels I have never seen before. We fall in love on a deep soul level- quite the most wonderful thing in the world. We all abhor the vacuum of being alone…these friends will be with you for life! Normally a training offering this much benefit would be 1297 or higher. I want to make it very affordable for you. If you act by March 15- you can come for only $797! Let me finance it for you! Instead of 797- pay just 277 now and two more payments 30 days apart of 277 each. Yes- I want this certification, Soul group healing and now Lakshmi’s cellular memory healing! Pay just 277 now and 277 again for two more times. * Note- paypal will not work for the payment plan. You must use a regular credit card for that. Lakshmi Kicks it up A Notch! The real secret to prosperity lies in the creativity aspect. my readers next time I do a transmission for you. This will be done in ways that have never been done before. done before…’Soul group/soul grid’ healing. I already have been given. Rebecca: What! You want me to close registration after 5 days? I would like for the whole room to be full. attracting those who are ready for this level of healing. those who may be casually interested. a benefit of this healing event. Certification is not the main focus. • the cellular healing from me. wondering how it is possible to be transformed on so many levels.